On stage at Facebook’s F8 conference, the company’s CTO, Mike Schroepfer, may have just let slip a hint at the Oculus Rift release date. 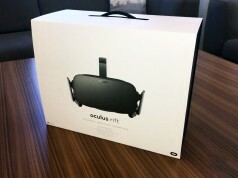 We don’t often give much care to rumors of an Oculus Rift release date, but when the CTO of Oculus’ parent company speaks up, our ears naturally perk up. 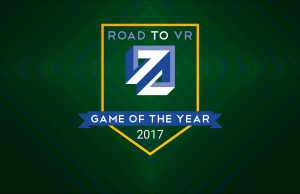 On stage moments ago, Mike Schroepfer began talking about the company’s long term strategy of using Oculus’ VR technology. He first focused on explaining why VR is ready now when prior attempts in eras past have failed. To do this, he showed the undeniably impressive Eve Valkyrie trailer that debuted at Fanfest 2015 last week. 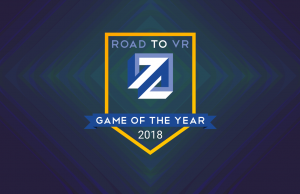 Now this could very well be a general statement about the overall quality of computer graphics and virtual reality that will be achieved in 2015. 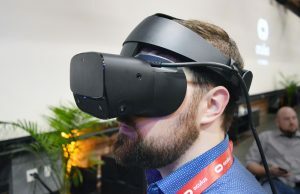 But if we consider that he was talking specifically about the Oculus Rift and about Eve Valkyrie, then it’s a clear hint that the consumer version of the Oculus Rift will ship in 2015, and I’ll tell you why. 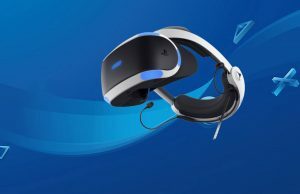 Eve Valkyrie is officially an exclusive title for the Oculus Rift headset on PC and for Sony’s Morpheus on PS4. Given that we now know that Morpheus will ship in 2016, it doesn’t conform with Schroepfer’s quote. And while he could have been talking about another system like SteamVR / HTC Vive, that can’t be the answer, given exclusivity of Eve Valkyrie. 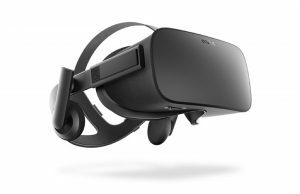 If we assume Schroepfer was speaking specifically about the Oculus Rift and Eve Valkyrie, the conclusion seems clear: the Oculus Rift consumer headset will ship in 2015. If he was only talking generally about the state of VR and graphics, then we’re no closer to knowing the release date than before. Goel further pressed the Facebook CTO on his statement along with Financial Times SF reporter Tim Bradshaw. 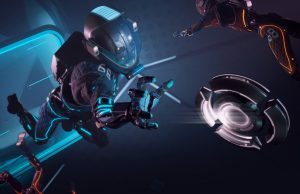 Hmmm… “You’re going to be able to do this this year in VR…” If he was referring to the fact that the technology generally enables the Eve Valkyrie experience in 2015, why would he say “going to be”? It sounds like people attending F8 got a chance to try it for themselves, and he was addressing those people specifically when he said it. It’s obviously possible this year. They just experienced it. There’s no point in saying “going to be” unless he’s referring to something else. Since there’s only one other explanation, the only remaining question is… did he drop this breadcrumb on accident or on purpose? 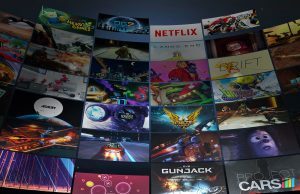 People are already playing THAT build of Valkyrie, on an Oculus product. 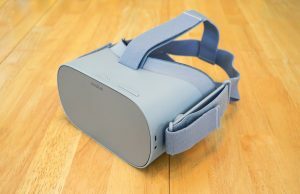 (Crescent Bay) Oculus will only get 1 shot at releasing the CV1. The media/fan induced notion that they need to “hurry up” is def something they should NOT do. It’s not who is 1st. It’s who is best. The day CV1 drops, no one will care how long it took to get there. So, we’re reduced to inferring meaning from pauses – a lack of sensory input. How ironic. It’s not a “lack of sensory input”. It’s obvious that there is extra information on how things are said: rhythm, pauses, modulation, gestures, etc. What it’s truth is that the interpretation of the “extra information” can be highly subjective. 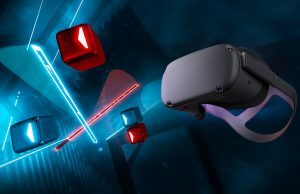 Oculus is buying time to refine CV1 since they didn’t have pressure from substantial competition until now. 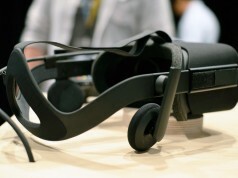 With Valve’s latest dev kit announcement Oculus still knows they have plenty of time to release a consumer product. I expect the CV1 official announcement with pre-orders later this year followed by shipping going into 2016. 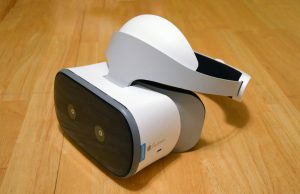 When they said that people will be experiencing VR games this year I assumed they were talking about GearVR. 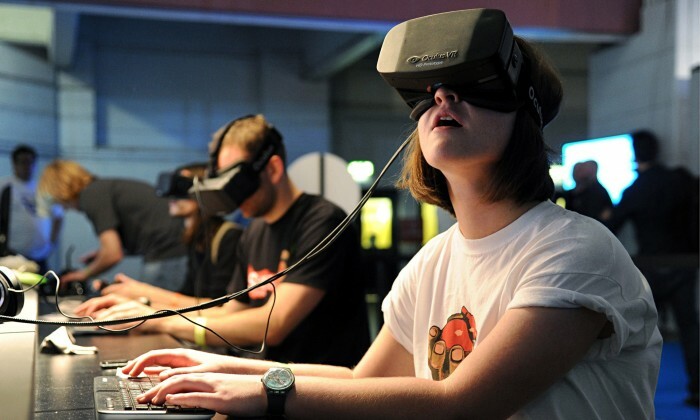 John Carmack did say that 2015 is the year that Samsung and OculusVR will go “full consumer” for GearVR. 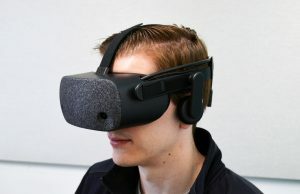 These silences smell very bad for VR. 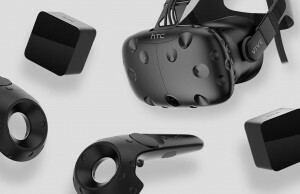 Oculus is still leading the whole VR market development, the HTC Vive is even further from a consumer product with its bulky interface, GearVR is dependent on Oculus, and I doubt OSVR will develop any further as it caters to open-source and custom builds. 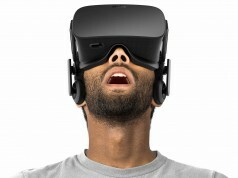 Okay let’s be absolutely honest about what everyone thinks: WHY aren’t Oculus releasing a DK3? 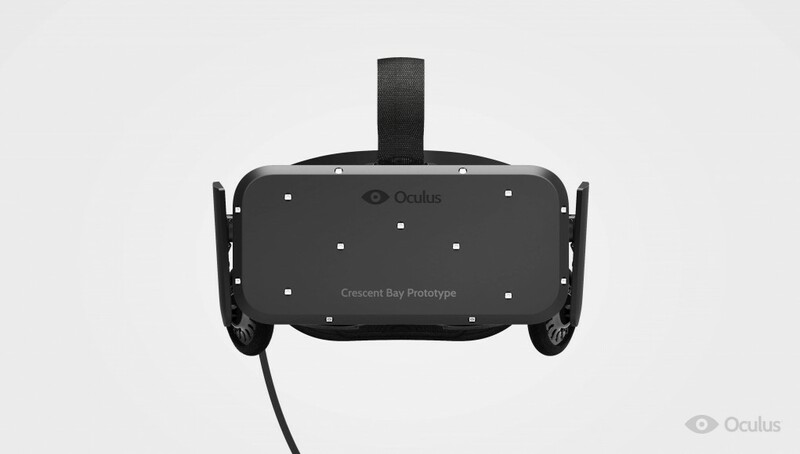 And not just the Crescent Bay but a DK3 with at least a hand-motion prototype. 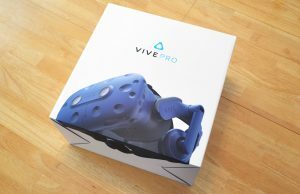 Because this makes absolutely NO SENSE to release any VR Headset to consumer markets when the first thing that both tech profane and techies try to do is see their hand and interact with it, as well is to doesn’t make sense to bring force the promise of a complete immersion of visuals but having still to tumble on your desk in “reality” to reach for your keyboard/mouse/controller. 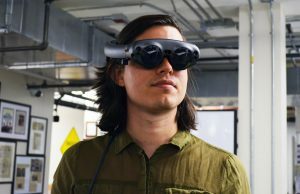 Also, having hand-motion sensors, means also using camera sensors with VSLAM which are 10x better at tracking movement with less latency and hardware. AND if they even are going to release hand-motion capabilities, they at least should release a DK3 for it to be thoroughly tested. 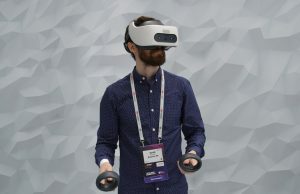 The fact that they have been stuck with the now 9 months old Crescent Bay prototype and announcing nothing for a CV1, get’s me both worried and also confident they’ll at least release a DK3, which I hope will really integrate hand-motion, I would hate that they bought 13th Lab or Nimble bit to transform them into vaporware, and release a product that will never meet consumer market success without it, thus meaning the end of VR attempts since most developers and makers will eventually lose interest.